The Lady Killer cigar shirt displays the perfect balance of color and contrast. Looking good has never been so easy especially when you combine chocolate with wine. The Lady Killer cigar shirt displays the perfect balance of color and contrast, with light lavender accented by iridescent burgundy and high luster burgundy wine colored buttons. 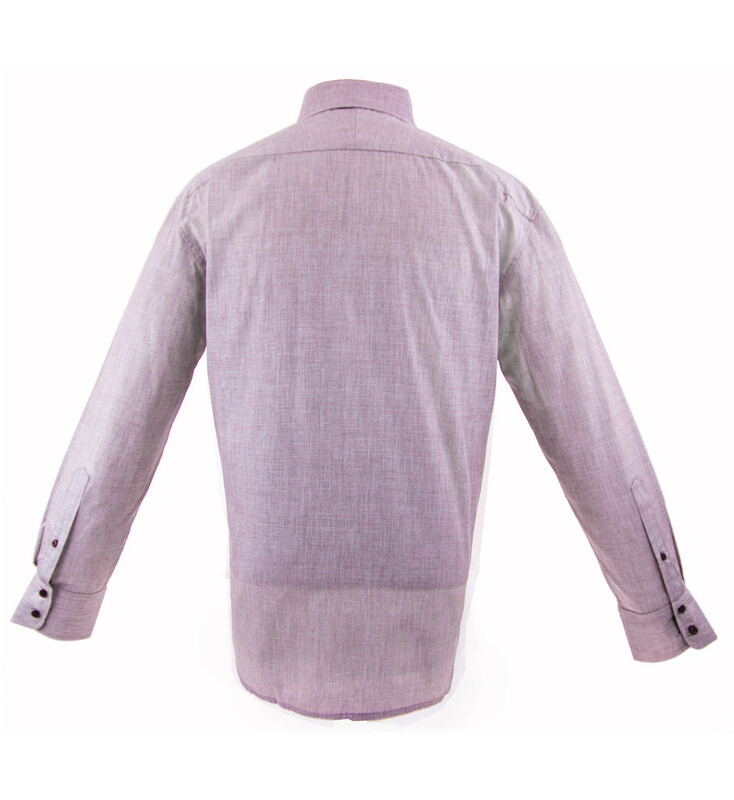 Be sure to notice how the disparity of texture between the light Lavender and Burgundy iridescent fabric while the buttons carry the balance. 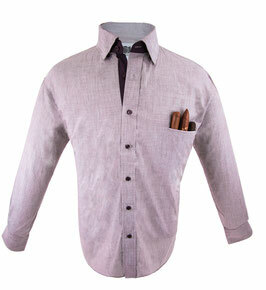 This is a cigar shirt that loves light and effortlessly transitions from a candle light dinner to a cigar lounge. 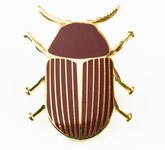 Pair it with dark brown high gloss leather shoes or chocolate brown suede with medium to dark jeans. 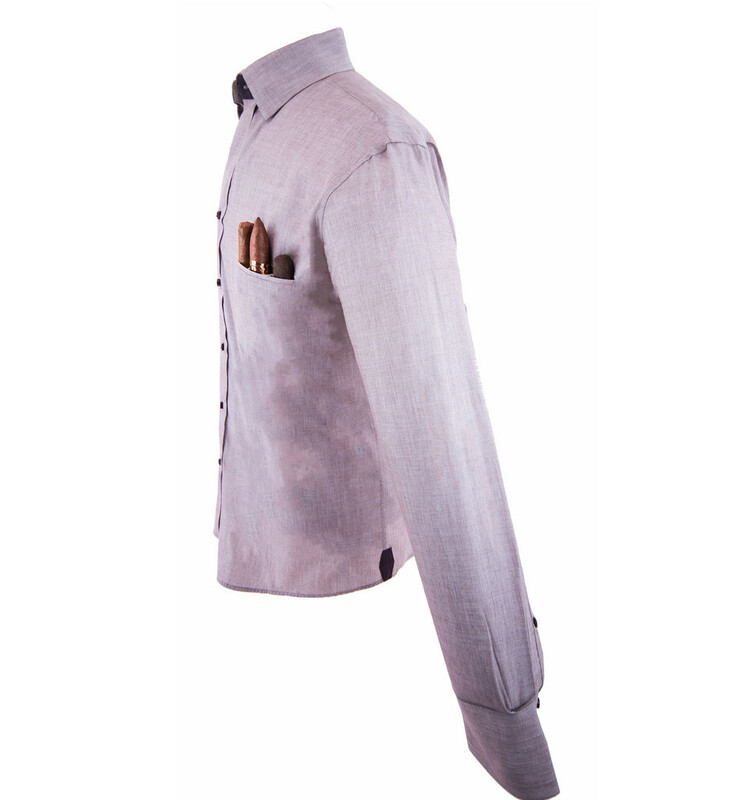 In the Spring a white linen blazer and burgundy pocket square with light brown suede with tips will fit the bill.